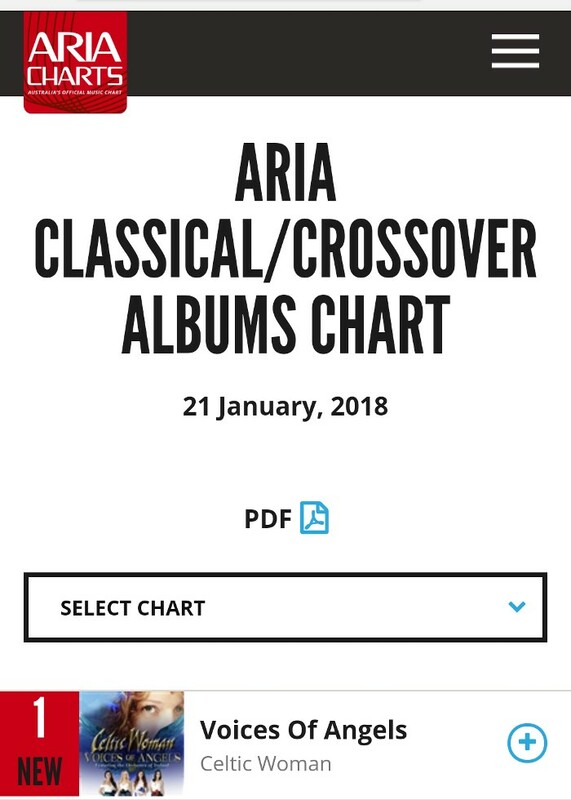 We are so thrilled to learn that 'Voices of Angels' has gone straight to #1 in the Australian Classical Crossover ARIA Charts and the new 'Homecoming Live From Ireland' DVD is #1 in the Top 40 Music DVDs. Thank you to everyone who has listened to the album so far. Looking forward to seeing you on our Australian Tour in February. Follow this link to our tour page for a full list of show dates and venues.